i became an aunt this weekend! 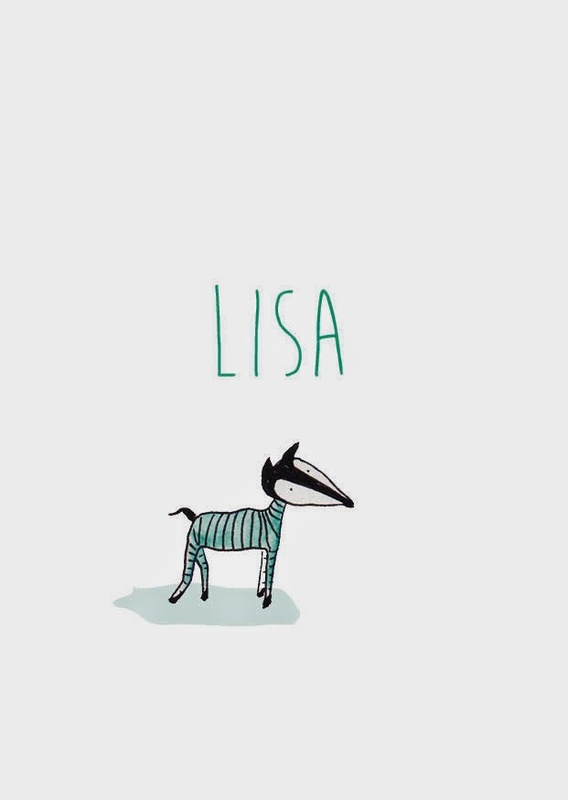 Lisa is already the coolest baby in the world. 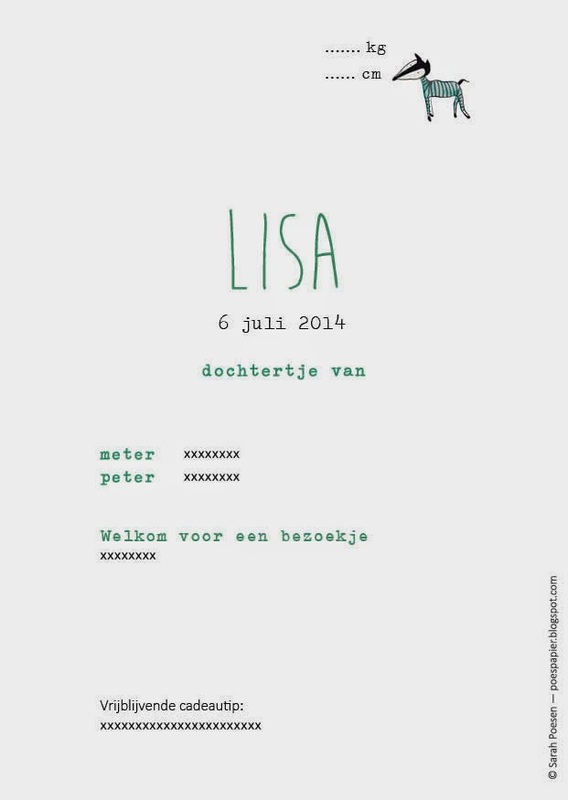 here is the birth announcement i designed. Wat een nieuwsgierig beestje. Super lief!